Great story. 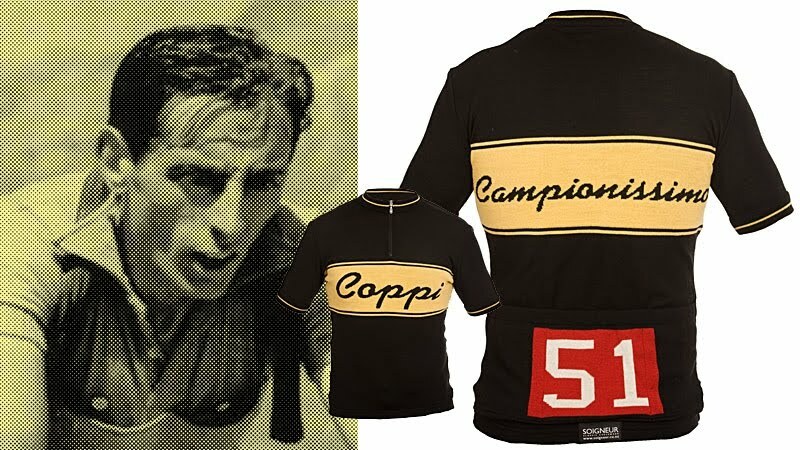 Nice to see the man behind the beautiful jerseys that Soigneur recently made for our cycling group. Big thumbs up for anyone looking for the highest quality wool jersey. Nice looking stuff! BRAVO to anyone not caving in to having their stuff made in China. Made in Italy is best of course but the sheep are in NZ so it's probably smarter to make the jersey their as well? The patronising intro to your story is misplaced. 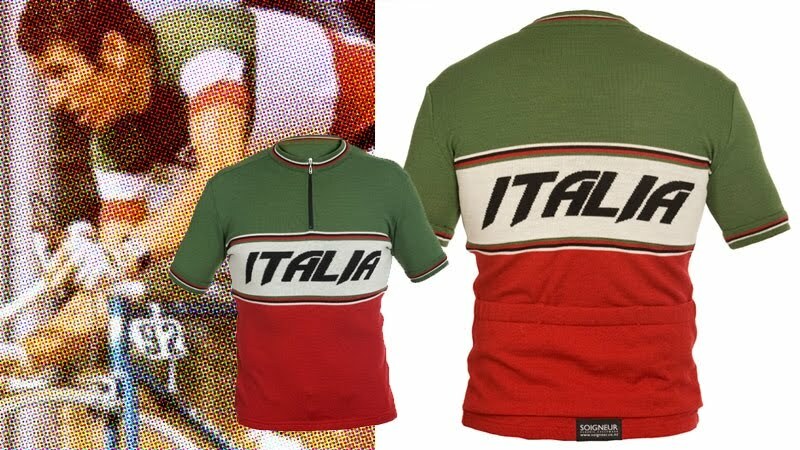 I went over to NZ to race in the 1980's and the standard of the riders and the quality of the races was equal to anything I found in Europe. 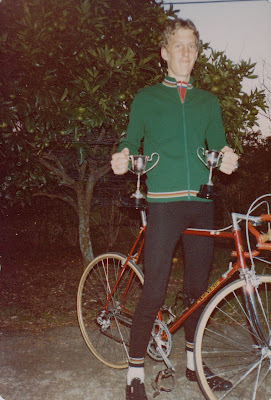 There were some seriously talented racers and the Tour of Southland and the Dulux tour were hard long races. Hey John - that's not meant to be patronising - and the article was actually written by a contemporary of David Carman's who was in Auckland at the time, so knows his stuff.The point of the intro is to highlight how little most people know about New Zealand, especially then. Yes there were (and are) brilliant cyclists in NZ, but back then they were definitely a poorly-known fringe group.